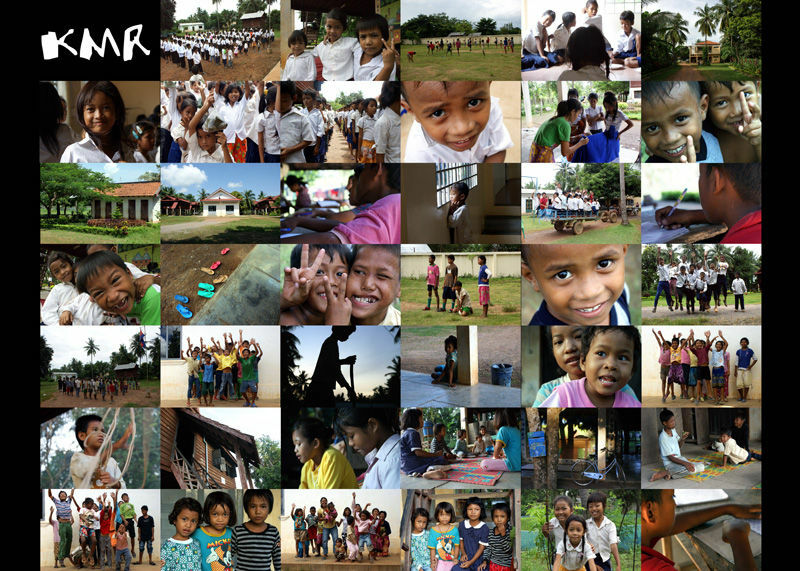 In ten years, Komar Rikreay Cambodia has received and given a second chance to more than six hundred children, girls and boys from two to sixteen years old. Today, thanks to legacy and solid experience, it gives all the necessary guarantees for the accomplishment of it's mission: attending to the vulnerable street children and the child victims of trafficking. Since the beginning, Komar Rikreay France walked alongside, in the mission of spreading the word and of collecting funds. 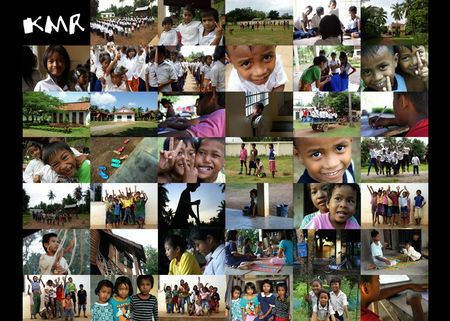 It is thanks to you, to your confidence and generosity, that the children of Cambodia rewrite a better future. Protection and the education of these children represents an investment for their future and at the same time for that of their country and that of the world! Therefore it is for them, that we ask for your support.